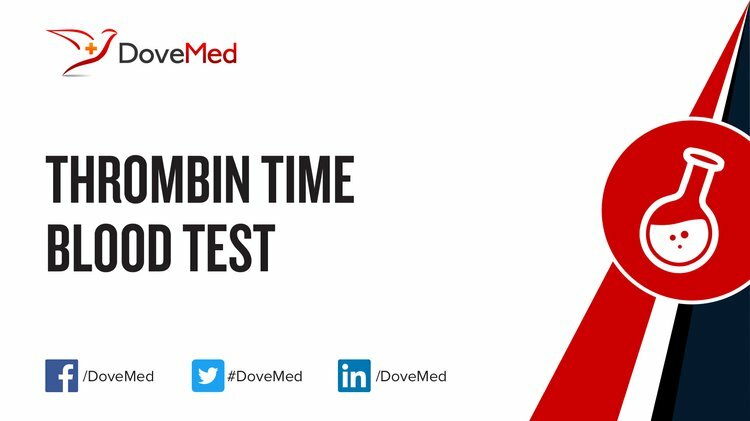 The Thrombin Time Blood Test is carried out by adding large amounts of thrombin to a sample of blood that has been stabilized by anticoagulant. What are the Clinical Indications for performing the Thrombin Time Blood Test? How is the Specimen Collected for Thrombin Time Blood Test? Preparation required: Inform your healthcare provider, if you are taking any anticoagulants. The test has to be performed, prior to taking such medications. What is the Significance of the Thrombin Time Blood Test Result?